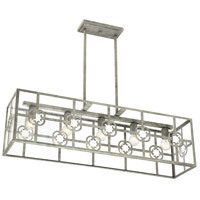 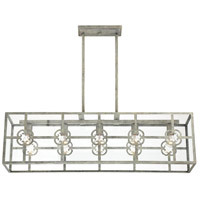 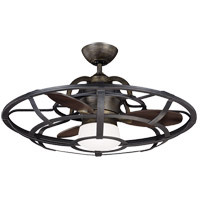 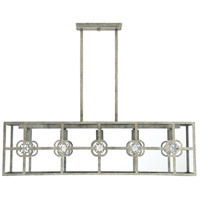 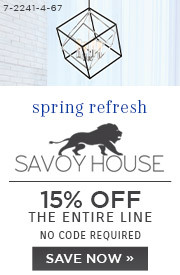 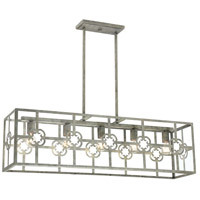 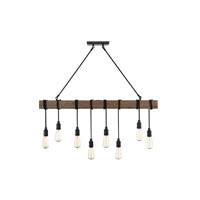 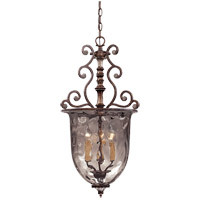 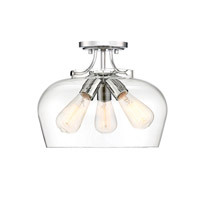 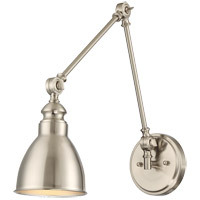 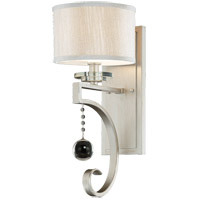 Find rustic elegance for your home with this Savoy House Dalton 5-light linear chandelier! 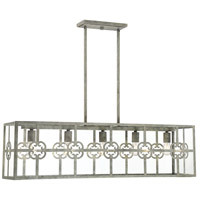 Its structure features intricate detailing that perfectly frames the light sources, offset by clear glass panes. 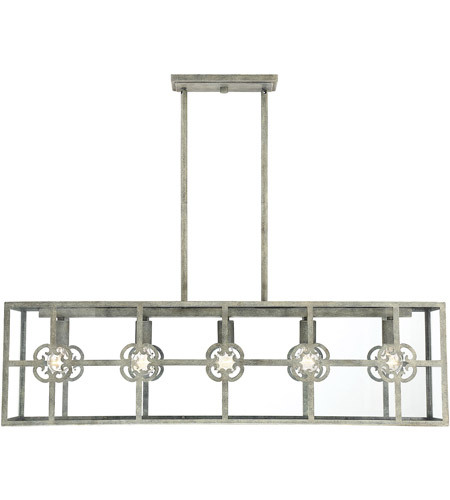 Misty Sky finish.